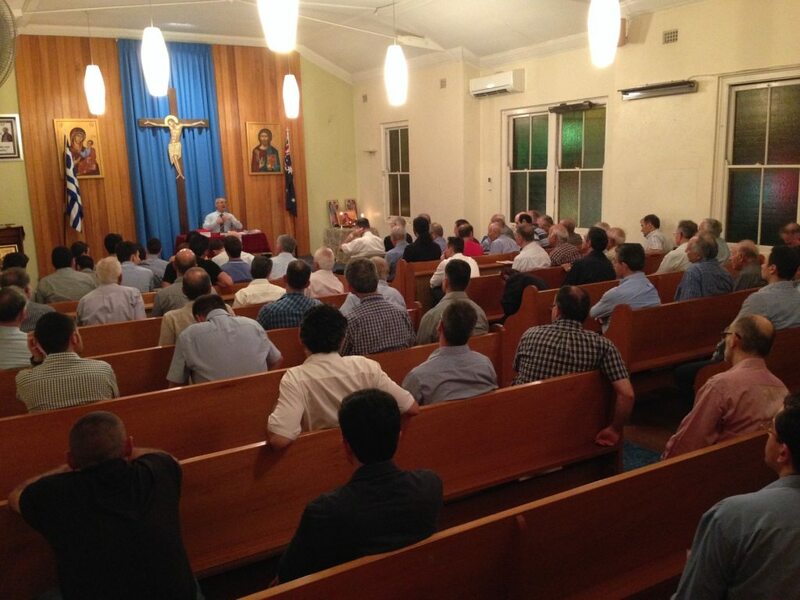 The Orthodox Christian Society meets on most Saturday nights during the year. In the groups we have the opportunity to undertake Bible study, consider the life of a Saint, the writings of the Fathers or issues that relate to our Spiritual life in today’s world. 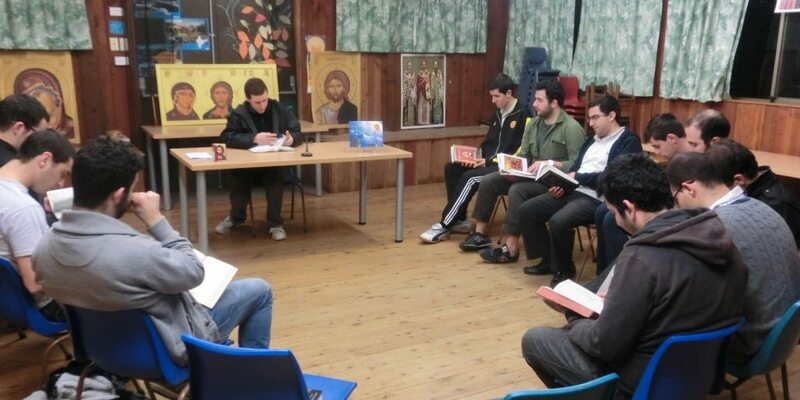 Many of those in attendance are involved in the work of Sunday Schools, and we find that meeting on Saturday nights helps both preparing for Sunday School the next day, but more importantly for participation in the Divine Liturgy. 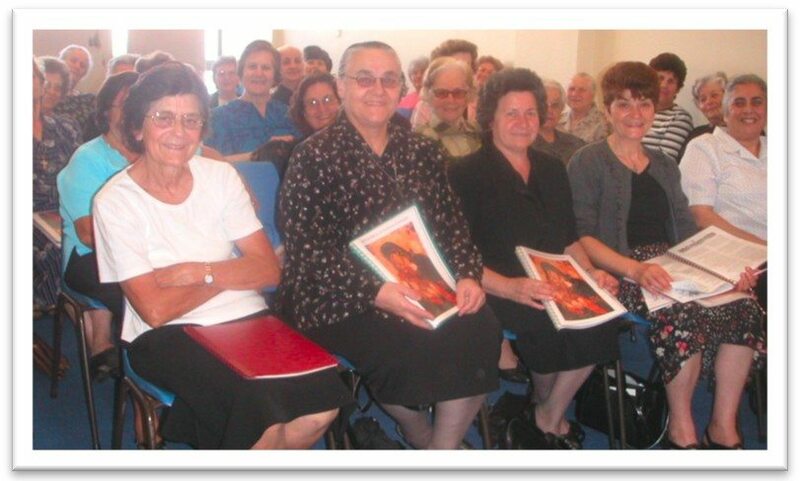 The meetings provide a forum to study the Bible, the lives of Saints and spiritual matters based on the teachings of the Fathers of the Church. 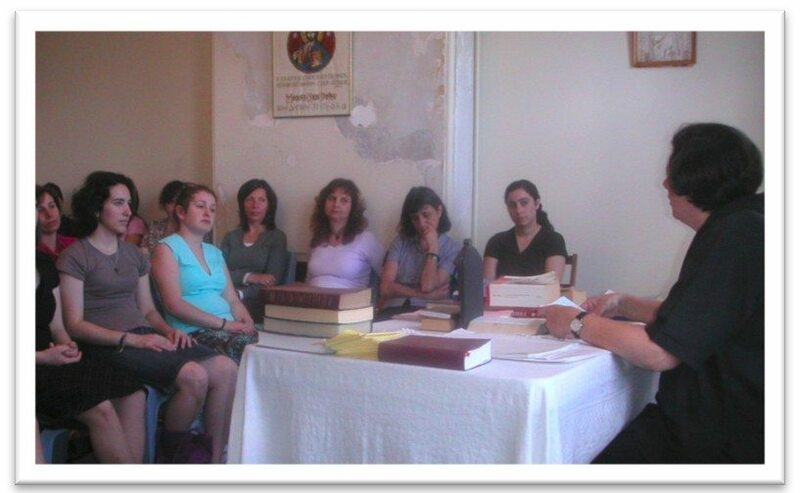 Our meetings are open to all and provide for those who have a thirst for spiritual knowledge and friendship. 1. The youngest group: from ages 18 – 28; primary language = English. 2. The second group: from ages 28 – late 40s; primary language = English. 3. 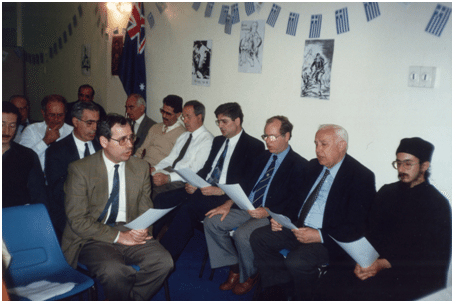 The senior group: from age 50 + ; primary language = Greek. 4. 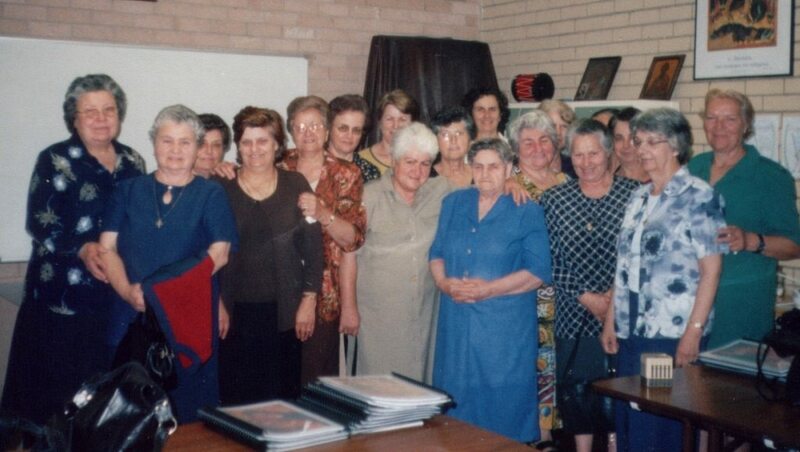 A fourth group is conducted primarily in Greek for ladies of all ages, at the Church of St John, Parramatta.